In the first half of 2018, over 4.5 billion records were compromised by unauthorized parties. From medical providers and retail to online apps and social media, no one is immune from this threat. A standard business owners insurance policy may provide some coverage for damages to your physical computer equipment if caused by a covered loss. However, you will need additional insurance protection to insure your company’s operating data, your website, and private customer information. 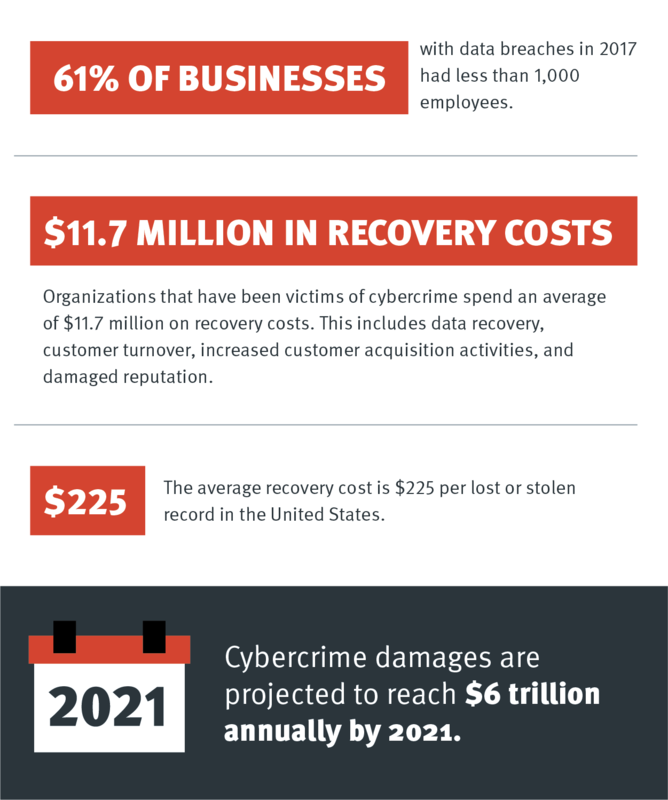 Cyber insurance can provide coverage for repairs, lost business, and lawsuits over loss of confidential data. 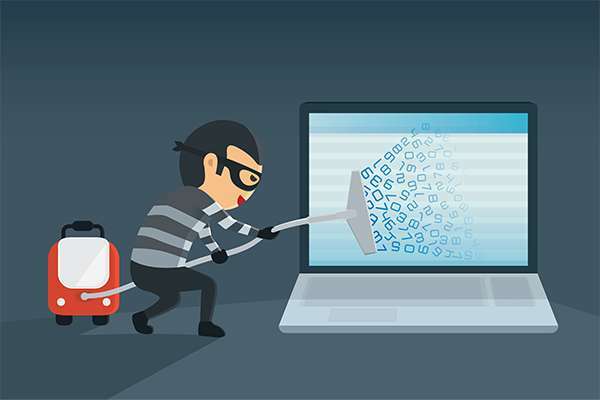 If private employee or customer data is compromised due to faults in your systems or theft by hackers or disgruntled employees, you will be held liable. This coverage protects you from liability exposures associated with this risk. This coverage generally provides reimbursement for expenses incurred to restore lost or corrupted data and to get your systems back up and running. 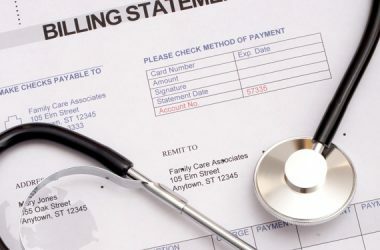 The policy may also cover expenses for the use of consultants, public relations, and advertising to rebuild your reputation and restore consumer confidence after an incident. If your internet service provider has downtime due to a cyber attack, has a glitch, or goes out of business, this insurance will help cover resulting losses you may incur. This can include lost revenue, costs for restoring valuable data, and costs to repair systems. If you receive a threat of attack on your computer system or website coupled with a demand for money to avert or stop the attack, this is cyber extortion. Coverage for this risk will generally cover the settlement and the cost of hiring a security firm to track down the extortionist. This coverage protects you from claims of libel, slander, copyright, and trademark infringement for content, slogans, and photos on your website. It also protects you from liability exposures associated with banner ads on your website representing other businesses. Use data protection software, including antivirus software, cloud disaster recovery solutions, firewalls, and virtual private networks. Backup data regularly and store in a safe location separate from your network. Protect applications and files with a password to avoid accidentally erasing critical data. Use an uninterruptible power system (UPS) to protect against power disturbances. Keep computer equipment in a safe environment (i.e. don’t leave in vehicles or unattended in public places). Dispose of sensitive data when it is no longer need. Implement an employee cybersecurity training program. Use strong passwords that are complex with a good variety of characters. Have a recovery plan in place. Contact your Leavitt Group insurance advisor to learn more about protecting your business with this important coverage.